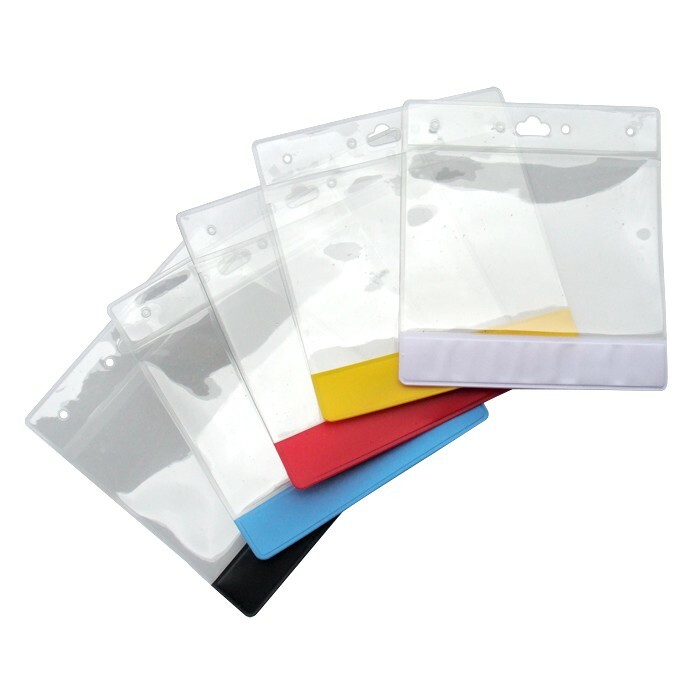 We offer clear acrylic badge holders featuring a colored strip on the bottom in either Powder Blue, Black, Red, Yellow, Green or Off-White. 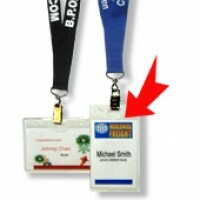 This strip adds a touch to the regular badge holder. 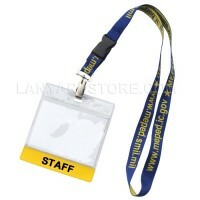 These unique badge holders are 10ml thick and hold the standard 4 inches x 3 inches badge or ID. Ships in 1-2 business days when in stock. 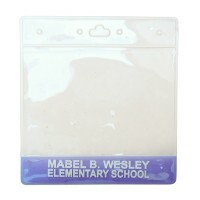 Order your ID holders with color strip today!